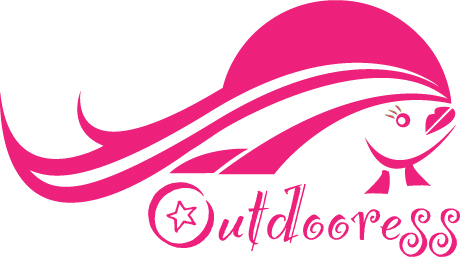 For example, at the beginning of the summer the Outdooress persona got her own LOGO. One might think getting their own logo is an easy process. However, when you work with someone who has a vision of what you could represent and a wicked sense of humor things can get scary pink — quick. Thankfully, the graphic designer and myself were able to meet in the middle and the result is something I’m proud to toss around the Internet. Kirk of Itchy Dogs Productions gets credit for giving me a sparkly pink lipped fright and the final product which I love. I have no doubt he did the pink version first (as a joke) so that anything else he came up with I’d sign off on immediately and not put him through 20 revisions. That’s smart time management if I say so myself. Over the summer I put more that 10,000 miles on my vehicle which means I was all over the place in search of good fly fishing and fantastic views of the world I live in. 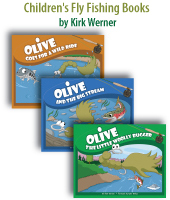 I also stopped off and modeled for a contest Owl Jones had on his blog and word has it, my likeness won the contest so congrats goes out to the Unaccomplished Angler for his wicked sense of humor skills again…. I had the opportunity to put a couple of days on a river with Matt Smythe of FishingPoet and Grant Taylor of Grant Taylor Images. You can read about the trip via Matt’s version here ~ The Idaho Trip: River X and Grants posts Idaho on the Fly – The River of Secrets – River X the second day. I had a blast! 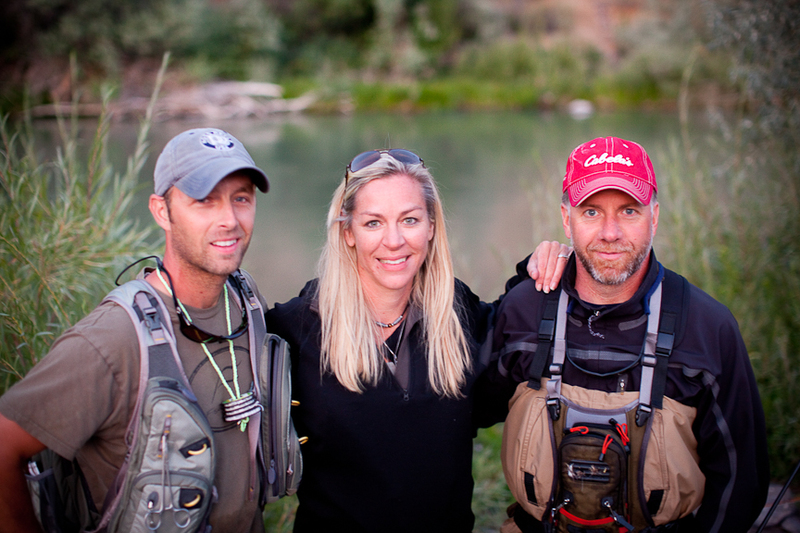 When it comes down to it, I’ve just been off doing what I love to do…fly fish. The time in between has been spent on the Outdoor Blogger Network and washing clothes for the next adventure. Absolutely love your blog Rebecca. I get lost with what I love to do as well, but I think as outdoor lovers, that’s to be expected once in a while! Great job by Kirk, props for being smart enough to realize that the real Outdooress has much more to offer (and much nicer looking!) than a pink cartoon character. I’m surprised he figured it out. Glad to have you back in the blogger fold again Rebecca. Yay, the pink side of life… To my Mothers dismay, I’ve never been able to embrace the girly side of life. I’ve had so many adventures this year that I’ve got enough blog fodder to keep me going all winter. Blogger fold here I come! A very heartfelt thanks for not going with the scary pink-ness!!! Well, of course we know you have been busy fly fishing! That’s a given… I do like the new logo…very sleek and classy. P.S. Bring a good coat in a few weeks, it’s getting COLD here and quick! 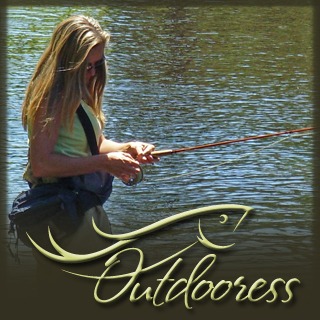 HI Rebecca, even though I am not one of the fly fishing crowd, I still enjoy your writing, your energy, and your commitment to all things “outdoor blog” wise. What a great time it has been and will continue to be. Oh, and yes you are one fantastic model for all things fishing. Thanks Mel ~ I have been having a great time, Outdoors, over on the OBN. I really dig the new logo Rebecca and really enjoyed reading about your time in Idaho with Matt and Grant. Looks like you’ve been having fun this summer. 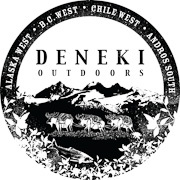 I highly suggest a fishing trip with Matt and Grant if you get a chance Ben, they are a blast to hang out with. p.s. Joe has you on his radar for fishing in Arizona! Well I had to hold off mentioning it for a while. Create a curiosity buzz…right? Thank you again for the fantastic logo. Working with you is always a great time! You make fishing look almost glamorous! You’re pictures are always amazing, you manage too look great doing it. Hi Rebecca, Great logo and great blog. 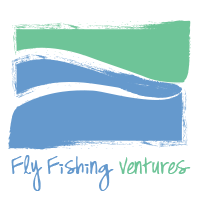 Just started fly fishing this spring and always look forward to your blog updates. Looking forward to reading a lot more of your updates. I’m new to the fly fishing game. I enjoyed exchanging a few tweets with you on #fishchat the other night! Rebecca.. Looking forward to your winter “down time” writing. I think Kirk did you proud with your new logo and I enjoyed reading Emily’s (RD) post of fishing with you http://www.theriverdamsel.com/2011/10/unorthodox-fly-fishing-outdooress-style.html. Rebecca it is great to see you living what you love!! Keep it up! I think that your web site is really cool and is fun to follow. I have been reading your blogs for a homework assignment and i think it would be really cool to someday do what your doing.